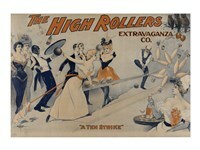 The High Rollers Extravaganza Co. 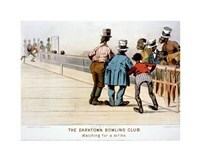 This sport has a long history and was very popular in Roman Empire, where it had many variations. 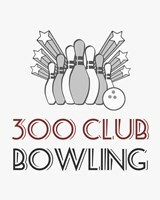 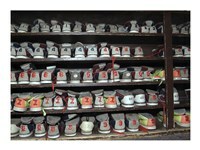 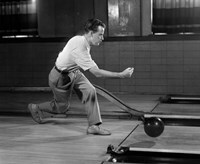 In the nearer history, bowling got its television debut in 1950s and automatic pin setters were included in 1952. 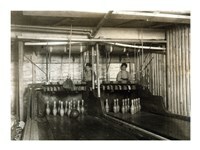 Also, an interesting fact is that the rubber balls replaced the wooden ones in 1905. 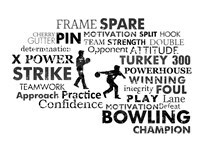 The images of bowling artwork images illustrate the artistic side of this amazing game and can bring real joy to any person that is an avid and fiery player of this popular sport. 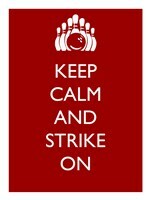 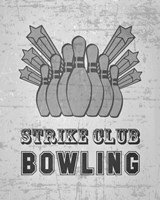 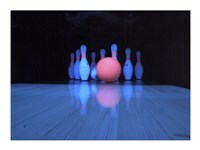 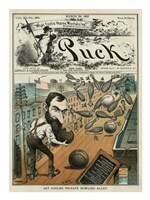 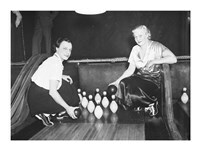 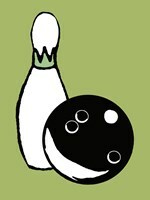 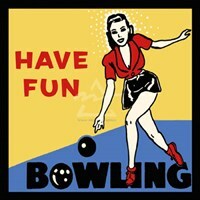 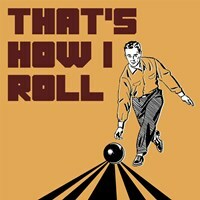 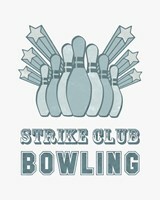 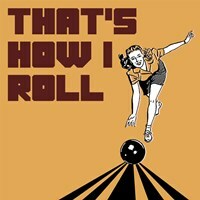 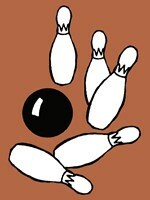 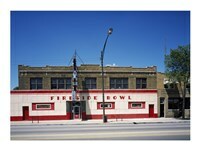 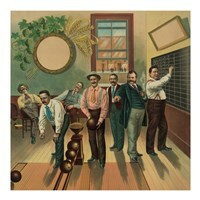 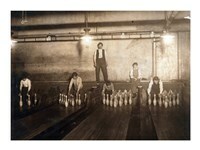 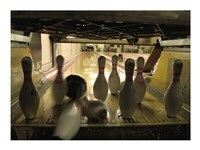 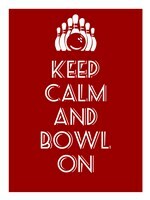 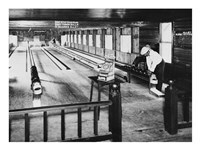 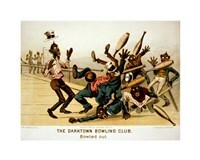 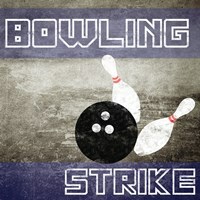 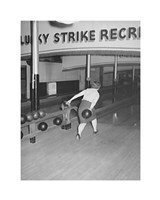 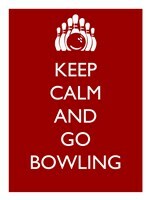 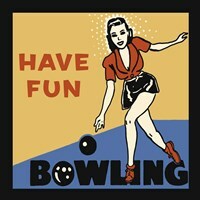 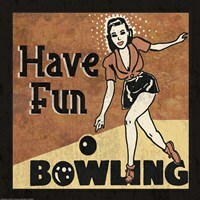 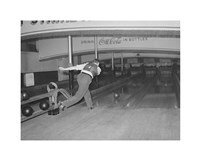 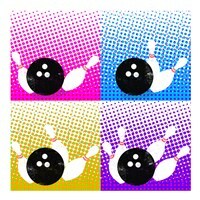 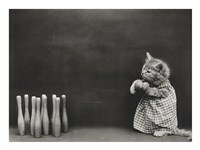 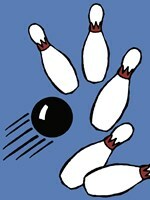 If you are a fan of bowling, then be sure to get one of many great bowling posters at FulcrumGallery.com and really enhance your living or leisure space with images of this legendary sport.